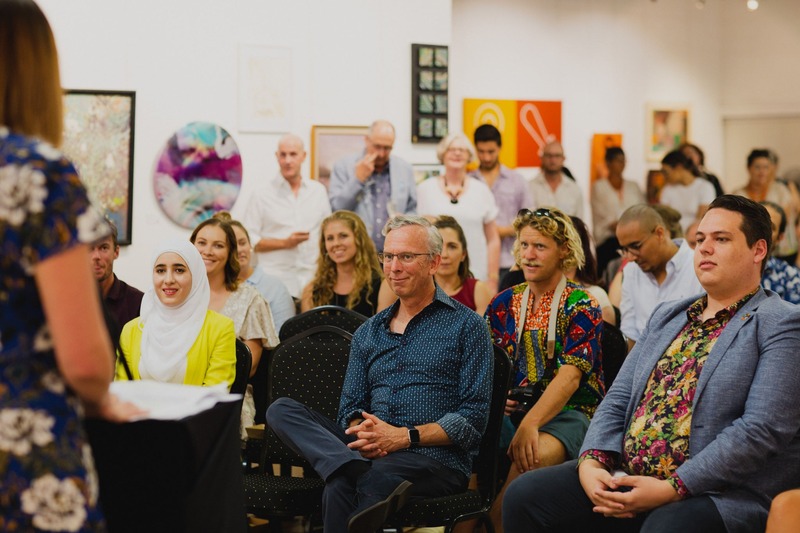 Hundreds of supporters came through the doors from March 21 – 24 at Project Contemporary Artspace to help raise funds for SCARF at the Hand in Hand art exhibition held during Harmony Week this year. Harmony Week is all about inclusiveness, respect and belonging for all Australians, regardless of cultural or linguistic background. Pippa Rendel, SCARF CEO says with increasing support, the number and quality of programs on offer has increased.